How many times have you worked on both your Mac and your iPhone or iPad and you suddenly find the need to copy and paste a text from your Mac to your iPhone. You would also wish that there must be an easy way to type into your iPhone from your Mac’s keyboard! 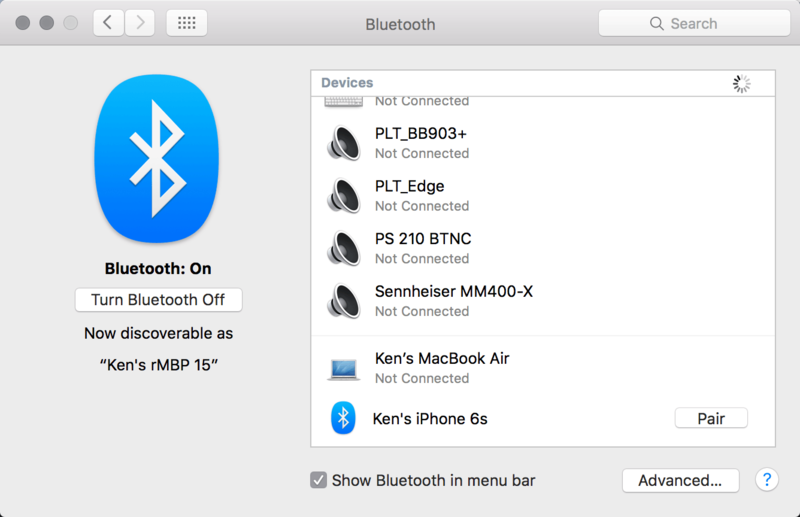 At this point, you’re probably wishing that you can use your Mac as a Bluetooth keyboard for your iPhone Well, there is indeed a solution. The app that I discovered recently is Eltima’s Typeeto. Its an app that usually costs $19.99. But as of the publishing of this post, it’s currently on promotion at $9.99 on the Mac App Store. But if you do prefer to not purchase it off the Mac App Store, You can also buy it directly from Eltima’s website which offers you a trial to test it you. Then just follow this link and you’ll automatically get a special 15% off discount coupon on the retail price. Once installed, you would need to first connect your iPhone or iPad to your Mac. 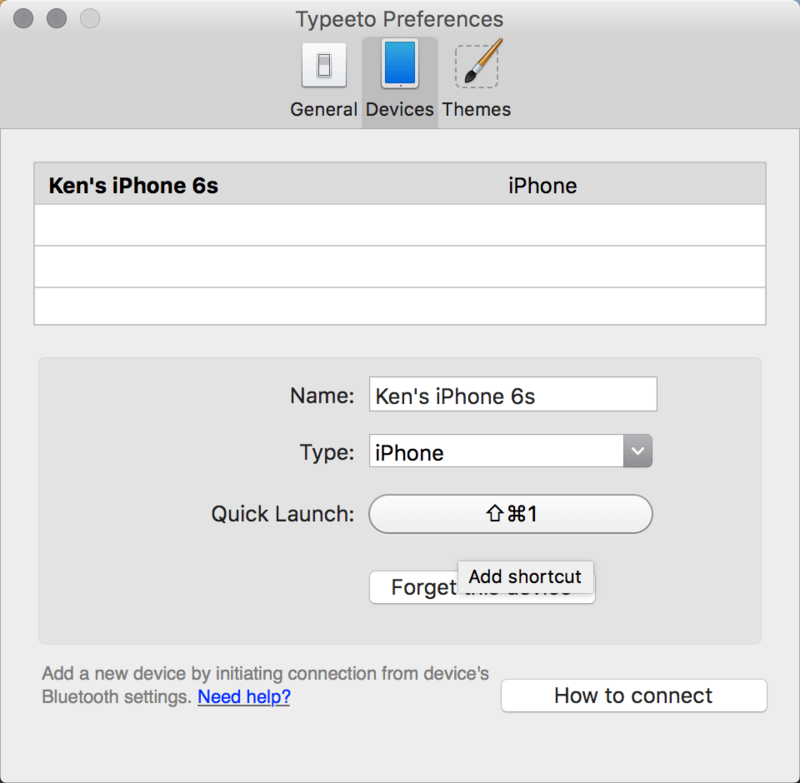 The Typeeto app does tell you how to do it when try to add a new device in Typeeto after you start up the app. Typeeto actually works on any device that supports using a Bluetooth Keyboard as well. The following are the list of devices that Eltima’s team has tested Typeeto against. 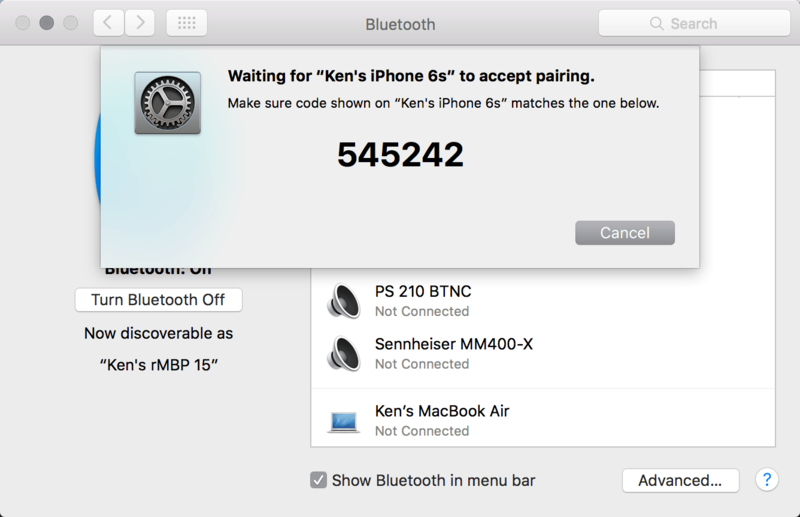 Pairing the device of your choice is simply just how you would usually do it on your Mac. The following are screenshots of me pairing my iPhone 6s to my Mac. After pairing the iPhone, or any other device, you’re ready to use Typeeto. But before that, let’s take a look at the preferences and settings that you can set with the app. The General settings are pretty self explanatory. I would recommend setting the paste text to device shortcut key combination to something that you would be comfortable with. The default alt-cmd-v works ok but change it if there’s another key combination that you prefer. Also, turn off the sending of usage statistics if you prefer to be private. The Devices settings is important too. I recommend setting a Quick Launch shortcut key to have the ability to easily switch between your devices, especially when you have more that one that you intend to use with your Mac. Otherwise you would always need to click on the device you want to connect to using Typeeto’s menu bar. As for the last Theme settings. I don’t think I need to explain it any more than the screenshot itself. ?